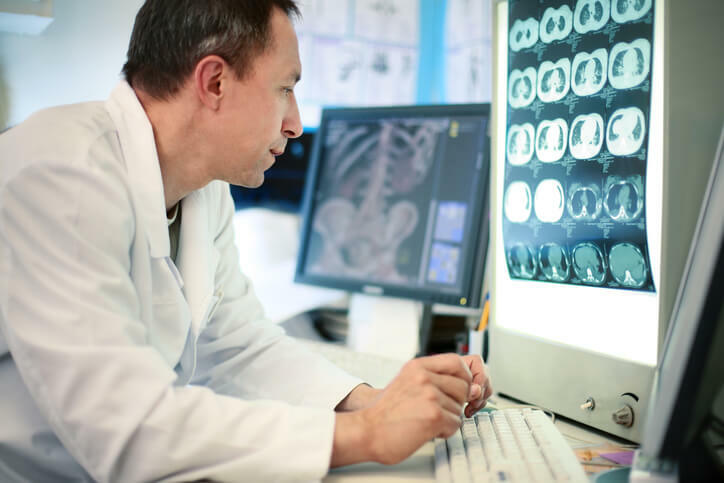 Medical imaging technologies are expected to play a fundamental role in the future of medical diagnostics and therapeutics. Imaging systems enable physicians to make processes within the human body visible so that they can diagnose pathological changes and precisely target therapeutic procedures. The market for medical imaging systems is expected to rise to 49 Billion* USD by 2020. With the development of latest 3D Computer Vision techniques, traditional electromagnetic tracking systems have become obsolete. Optical tracking systems offer higher accuracy, greater robustness, and lower volume size. They are being used in wide variety of applications in medical industry such as locating sentinel lymph node and administering assistive movement therapy after stroke. FRAMOS provide imaging technology that helps businesses with automation and inspection. Since 1981 FRAMOS is a leading technology provider in industrial, scientific and medical image processing. Headquartered in Munich and with five subsidiaries worldwide they enable manufacturers, system integrators, and researchers to benefit from imaging technologies. FROMOS has recently entered pharmaceutical sector to develop innovative imaging products for the health sector. Important business units include Cameras, Sensors, and Imaging systems. FRAMOS imaging systems work in the area of 3D computer vision and develop 3D tracking applications for medical purposes. Tracking is concerned with the measurement of arbitrary motion of an object. Absolute motion is analyzed by measuring Cartesian coordinates and rotation of an object using six available degrees of freedom. It can be used in medical applications such as tracking the arbitrary motion of a needle in real time. 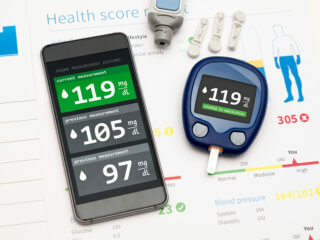 To develop a tracking device for medical applications, it must be able to offer high precision, real-time motion analysis, and sound recognition. It is highly difficult to accurately project the position of the tip of a needle with the 2D ultrasound image. Tracking devices can provide real time information about the ultrasound, the current projected needle position and the position of the needle tip on the ultrasound plane. There are numerous non-optical solutions to solve this problem available in the market. One of the highly popular non-optical tracking technology is electromagnetic technology which does not out any line of sight restrictions. But, EM tracking has several drawbacks such as limited accuracy, multiple sensors, lack of reliability and electromagnetic interference. Optical tracking systems have multiple advantages over their non-optical counterparts including higher accuracy (about 3mm), large working volume, and no interference with the electromagnetic fields. Such systems offer several challenges as they impose a high line of sight restrictions, have bulky rigid mounts and are difficult to handle. FRAMOS optical tracking system provides a solution to significant challenges encountered in traditional OTS. They are highly customizable and adaptable with no rigid mounts. The distance between different cameras and their orientation can be adjusted as per your needs. They have also fused different sensors together like ultrasound sensor with Gamma camera to identify radioactive traces in the patient’s body to produce a multi-modal image providing a significant amount of information in a single image. OTS sensor fusion provides multi-modal visualization of different tissues for locating sentinel lymph node through a robot guided multimodal imaging. These state of the art tracking solutions are used in robot-guidance, surgical tool guidance, 3D measurement and also in the development of Augmented reality and Virtual reality applications. Stroke, which is caused by poor blood flow in the brain, affects more than 33 million patients worldwide. Movement therapy after a stroke is highly important for the patient to be able to move his or her limbs freely. Recent research has shown that patient participation in such rehabilitation process is very crucial. Current movement therapies involve joystick based robots or exoskeleton robots to steer the affected side of the body in a particular trajectory. Revolutionary OTS systems provide assistive movement therapy with latest computer vision techniques used to develop the system. A robot with a camera mounted on it, analyses circular marks on the non-affected arm, to train the affected arm for natural movement. Optical tracking systems are currently being used to solve challenges encountered in diagnostic sonography and nuclear medicine. They are still in their infancy, and we are going to see more of their potential realized in the future.